Macy and Kyle are two people that couldn’t be more perfect for each other. The couple are high school sweethearts and their love only grew over time. 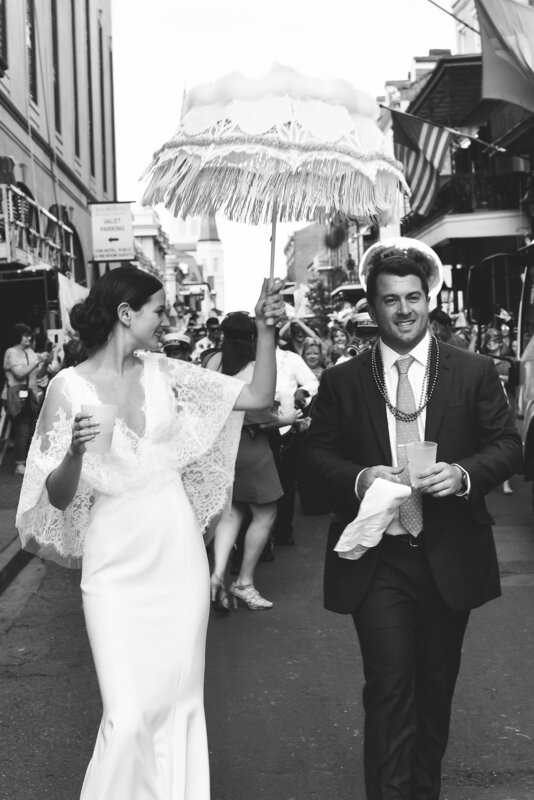 While the two live in New York, they have a very special connection to New Orleans. 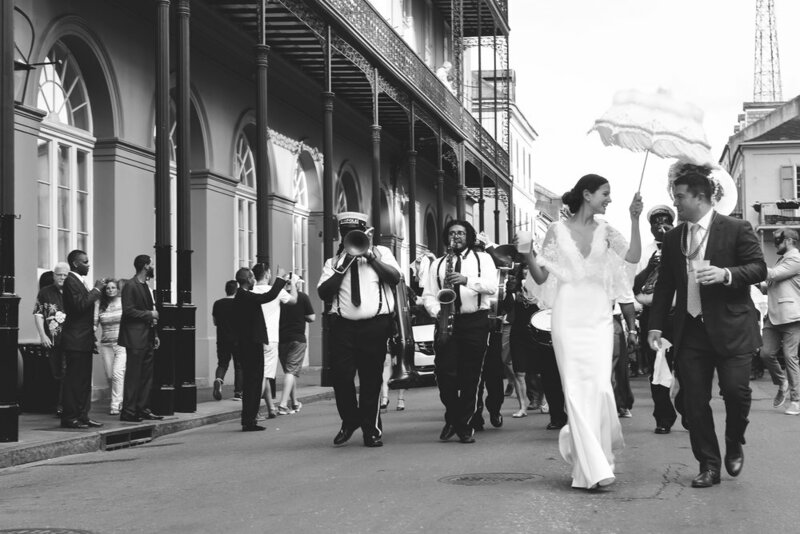 They had an intimate ceremony when they decided to get married, and chose the Big Easy for the wedding reception to celebrate with their closest friends and family. The reception was held at the historic Pharmacy Museum, in the heart of the French Quarter. 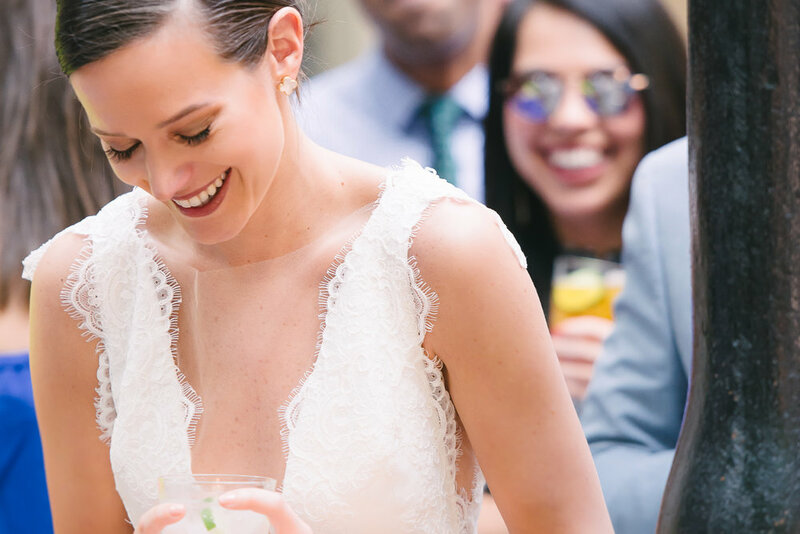 Everyone gathered around as their loved ones gave toasts to their life and love together, and concluded with a lively second line that brought smiles to everyone in attendance. I was so happy to be apart of their special day. Congratulations, Macey and Kyle!